I was visiting Tiveden with my parents when I was a child. I have strong memories of a place called Stenkälla, some huge blocks of stone, with a water source. Two weeks ago I went there again, and also made some more hiking in the National Park. The hikes are rather tough because of the nature of the landscape, with huge stones, tree roots and hilly terrain. 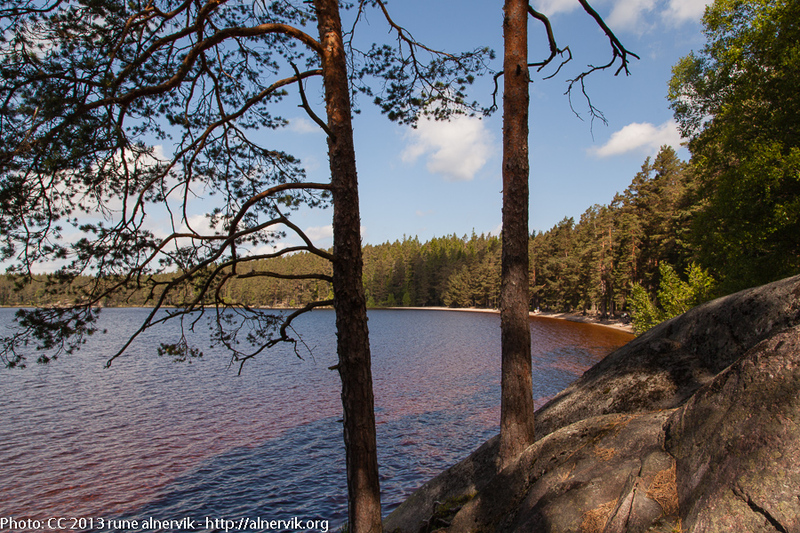 This entry was posted in Landskap, Natur and tagged Natur, Tiveden, Vandringsled on 2013/06/21 by Rune.